AS ONE INTERNATIONAL is proud to bring you two brands of distinct hydrogels for 3-D cell culture: Cellendes, a life science company in Germany, developed a biomimetic dextran-based hydrogel while Menicon Life Science in Japan manufactures a peptide-based hydrogel. 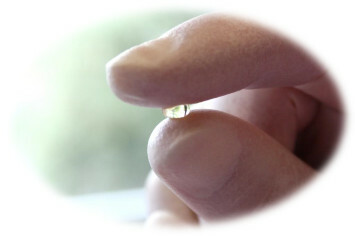 Each hydrogel offers unique advantages for a variety applications like drug discovery and tissue engineering. 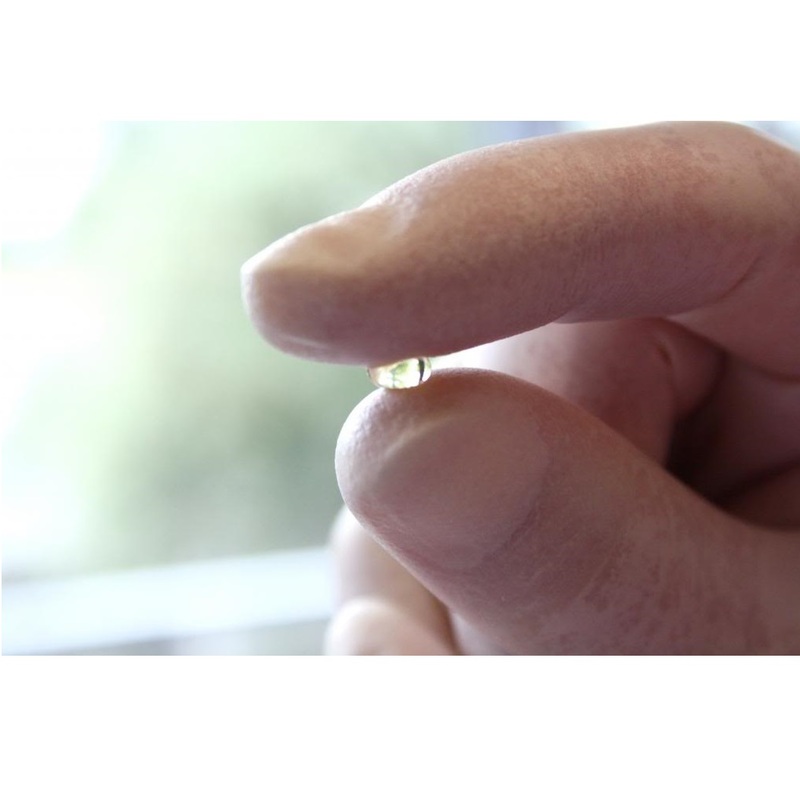 3-D Life hydrogel is a dextran-based hydrogel developed by Cellendes GmbH, a life science company offering a comprehensive technology for controlled design of cell environment in 3D cell culture. The 3-D Life Hydrogel backbone consists of dextran polymer functionalized with maleimides that are cross linked with thiol-bearing linear linkers, PEG-Link or CD-Link. 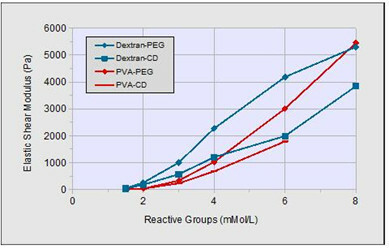 The maleimide-dextran polymer and PEG-Link or CD-Link are mixed together at varying concentrations to adjust the elasticity of the gel. A soft gel may have an elastic shear modulus of 20 Pa while hard gels can reach 6,000 Pa. Hydrogels keep their elasticity at warmer and cooler temperatures and thus can be utilized in a wide range of applications. 3-D Life Hydrogels provide a neutral background matrix that is ideal for incorporating, suspending, and manipulating cells, tissues, biochemicals, and other entities in a “solid” aqueous-based environment or for creating a biologically inert elastic surface or coating. A toolbox of reagents provides flexibility in composing biomimetic hydrogels right at the researcher’s bench. Areas of application include basic research, drug development and biomedical engineering. 3-D Life Hydrogels are biocompatible allowing cells to be embedded during gel formation. Adhesion peptides can be incorporated into the hydrogel to adhere to your cell receptor. Dextranase added to cell culture medium or PBS will dissolve the hydrogel, releasing the cells. Cell integrity and physiology remain functional while in the gel and after gel dissolution. Crosslinkers PEG or matrix metalloprotease cleavable CD-Link react with maleimide groups on the dextran polymer. 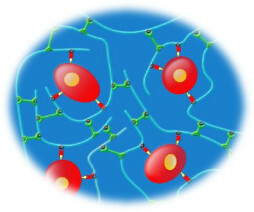 Crosslinks polymers to form the gel. Adhesion peptides (e.g. RGD Peptide) bind via their terminal cysteine to a portion of the maleimide groups of the dextran. Provides a cell adhesion matrix. Dextranase dissolves the hydrogel allowing for the isolation of chemically fixed or living cells. Easy to use and no special equipment needed! Cells remain suspended in the gel – no settling to the bottom. Adjust the gel elasticity to mimic your cells natural environment. Formation of Hydrogel after mixing of Mal-Dextran and PEG-Link at a final concentration of 3 mMol/L maleimide groups and 3 mMol/L thiol groups. 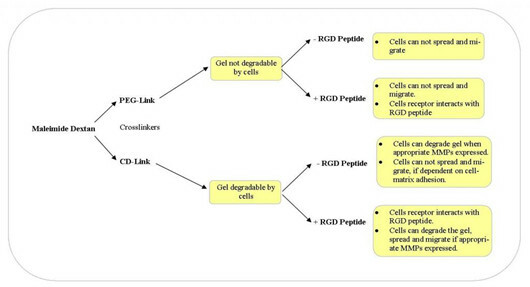 3-D Life Hydrogel components Mal-Dextran and PEG-Link (Dextran-PEG), Mal-Dextran and CD-Link (Dextran-CD), Mal-PVA and PEG-Link (PVA-PEG) and Mal-PVA and CD-Link (PVA-CD), as indicated in the diagram, were mixed together at various final concentrations of reactive groups. 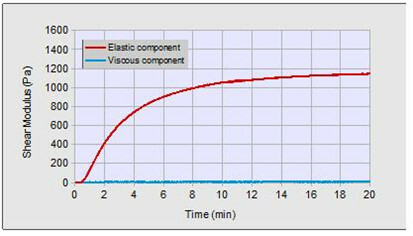 The elastic shear modulus of each hydrogel was measured 20 min after the mixing of the polymer components. Each data point represents the average of three independent measurements. Ayenehdeh et al. Immunomodulatory and protective effects of adipose tissue-derived mesenchymal stem cells in an allograft islet composite transplantation for experimental autoimmune type 1 diabetes. Immunology Letters. 2017, 188: 21-31. Martina et al. Modeling human immunity in vitro: improving artificial lymph node physiology by stromal cells. Applied In Vitro Toxicology. 2016, 2(3): 143-150. Charwat et al. Potential and limitations of microscopy and Raman spectroscopy for live-cell analysis of 3D cell cultures. Journal of Biotechnology. 2015, 205: 70-81. Menicon developed PanaceaGel as a synthetic alternative for collagen scaffolding commonly used in tissue engineering. PanaceaGel is a 13 amino acid peptide that self assembles to form beta sheets. The beta sheets stack on top of each other to form nanofibers. It is the network of interacting nanofibers that form PanaceaGel. The thirteen amino acid peptides undergo spontaneous self-assembly in several steps to form nanofibers in aqueous solvents due to hydrogen bonding, electrostatic interaction and hydrophobic interaction. These nanofibers assemble into a higher-order structure, a nanofiber-scale three-dimensional network, which forms a transparent gel with a moisture content of over 99%. Step 1: Beta sheet structure – 13 amino acid peptides form beta sheets by hydrogen bonding and electrostatic and hydrophobic interactions. Step 2: Nanofiber formation – Each beta sheet has 2 sides, a hydrophilic surface and a hydrophobic surface. Beta sheets stack on top of each other to form nanofibers in an aqueous solvent (water) by hydrophobic interactions. Step 3: Nanofiber network structure – Nanofibers interact with each other to form a network containing more than 99% water. Ready to use right out of the vial! Nakamichi et al. Mohawk promotes the maintenance and regeneration of the outer annulus fibrosus of intervertebral discs. Nature Communications, 2016, 7: 12503. Nagai et al. The mechanical stimulation of cells in 3D culture within a self-assembling peptide hydrogel. Biomaterials, 2012, 33(4): 1044-1051. Uehara et al. Exogenous fatty acid binding protein 4 promotes human prostate cancer cell progression. Int. J. Cancer, 2014, 135: 2558–2568.